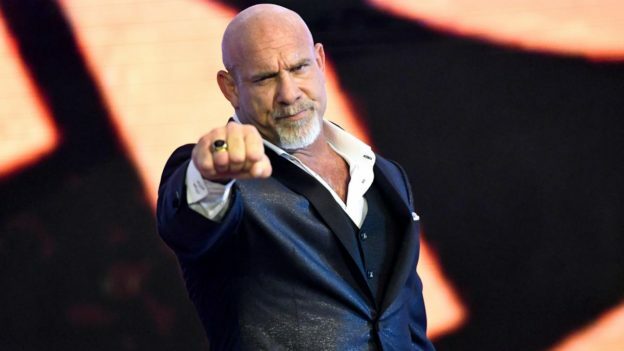 Goldberg calls Matt to talk about his weekend at Wrestlemania in New Orleans and being inducted into the WWE Hall of Fame. The guys also chat about his Dodge Demon and drag racing. This entry was posted in Podcasts on April 11, 2018 by Chris Laxamana.